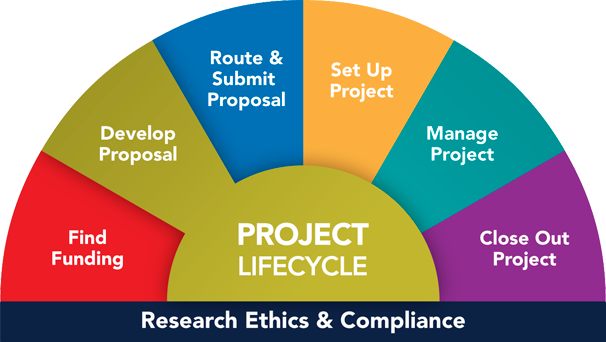 Writing a proposal for a sponsored activity such as a research project or a curriculum development program is a problem of persuasion. It is well to assume that your reader is a busy, impatient, skeptical person who has no reason to give your proposal special consideration and who is faced with many more requests than he can grant, or even read thoroughly. Such a reader wants to find out quickly and easily the answers to these questions. What difference will the project make to: your students, your field, your patients, the state, the nation, the world, or whatever the appropriate categories are? How will the results be evaluated or analyzed? These questions will be answered in different ways and receive different emphases depending on the nature of the proposed project and on the agency to which the proposal is being submitted. Most agencies provide detailed instructions or guidelines concerning the preparation of proposals (and, in some cases, forms on which proposals are to be uploaded); obviously, such guidelines should be studied carefully before you begin writing the draft. Bottom line: The principal investigator needs to keep in mind that a Grant Proposal is as much a marketing document as an intellectual document. You will benefit by consulting a few key individuals at an early stage in the planning of the proposal. The Sponsor’s Program Officer (PO). Regardless of the funding agency, it is advisable (and sometimes required) to contact the program officer for the purposes of introducing yourself and your work. Let him or her know that you plan to apply, and seek their input on the program relevance of your proposed work. The PO also can discuss the latest agency guidelines, and can explain funding peculiarities that might affect your preparation of the proposal, such as the review process. In most cases, email the individual with a brief message introducing yourself and your project. Append a 1-2 page summary of your work and request feedback regarding the fit with the sponsor’s funding priorities; be sure that there is an adequate amount of time for the PO to respond before the deadline. Request a follow-up phone call and leave your contact information. If you have not heard from the PO in a week or so, follow up with a phone call. Your department research administrator. This person will greatly appreciate advanced notice of your intent to submit as he or she will likely help you prepare the budget and application for submission, and will oversee the internal routing process of the Proposal Approval Form. The research administrator may also refer you to others on campus who may assist in issues such as human subjects review, the use of animals, potential conflicts of interest, off-campus work, subcontracting, space rental, staff additions, consultants, equipment purchase, biological hazards, proprietary material, cost sharing, and many other matters. Your Chair/Dean. The department chair, whom you will eventually ask to approve the proposal and thereby endorse your plans for personnel and facility commitments, should be informed of your intentions and especially of any aspect of the proposed project that might conceivably affect departmental administration or your departmental duties. Early discussion of potential problems will smooth the way for the proposal. Several schools and colleges have associate deans with special responsibilities for sponsored programs. These persons can provide valuable help and advice both in substantive and administrative matters. They also may be able to suggest key collaborators or resources, and perhaps will be willing to review a draft before submission. Updated in 2014 by Christine Black. Originally produced by Don Thackrey.